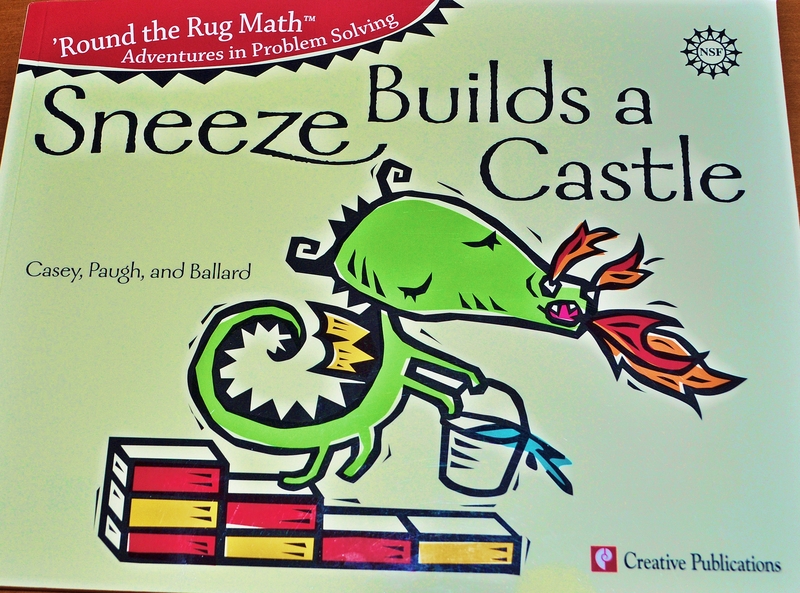 I am the co-author (along with Beth Casey) of “Sneeze Builds a Castle,” one of the books in the Round the Rug Math supplemental textbook series that teaches elementary school mathematics through cross cultural story telling. 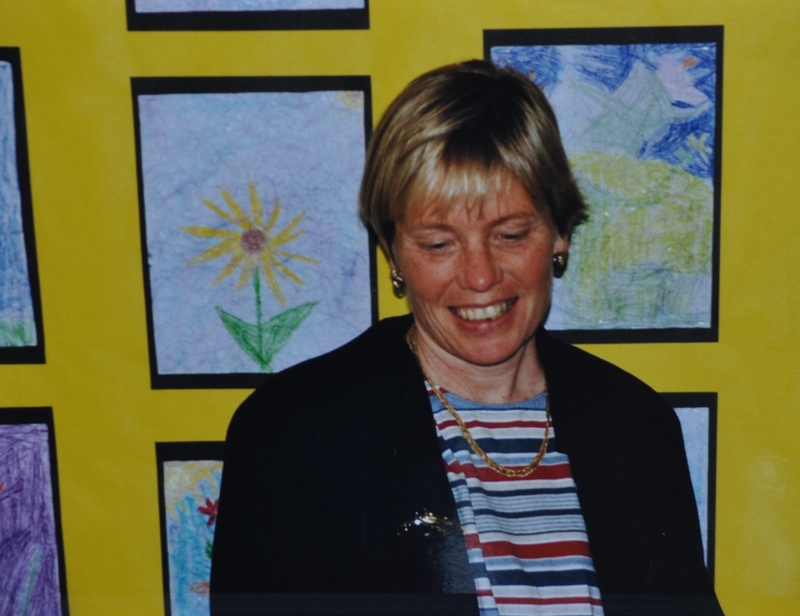 I have written and performed stories and led workshops for children at numerous churches, schools, conferences and festivals, and other public venues. I am especially interested in stories about outsiders, ethical dilemmas, and cultural and economic diversity. I have been a featured story teller at the Three Apples Story Telling Festival in Harvard, Massachusetts. Each year I do several storytelling and creative writing workshops and performances for children and can custom design a program to meet your curriculum and age-group needs. To inquire about possible programs, my availability, and rates, click here.